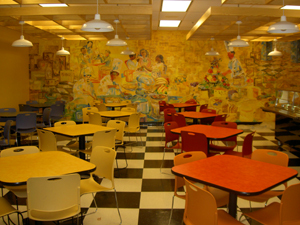 GROSS SQUARE FEET: 17,746 sq. 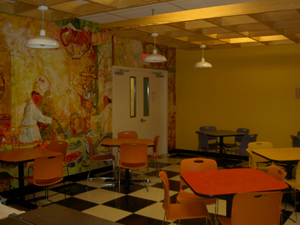 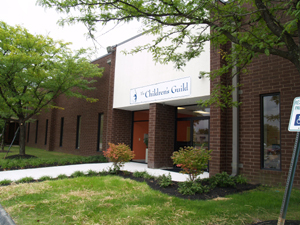 ft.
CECA, LLC is responsible for A/E design of the Glen Burnie, Maryland Campus of the Children’s Guild School. 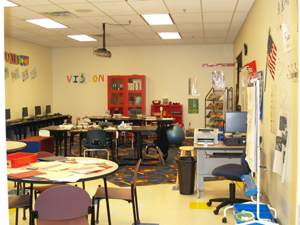 The unique teaching environment serves the emotionally disturbed child through exploring and discovering. 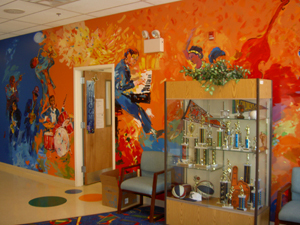 The teaching style of the school dictates a fun and mesmerizing interior design with lots of symbolic themes and colors, this 17,746 square foot interior renovation consist of 6 classrooms, Music Room, Art Room, Library, Cafeteria and Multi-purpose room.